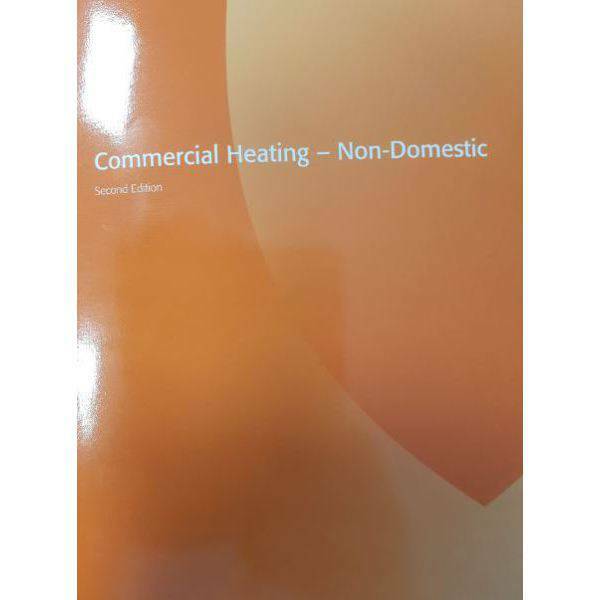 CORGIdirects Commercial Heating – Non-Domestic manual has been reviewed and brought up-to-date to reflect current legislative requirements, Standards and Codes of Practice. 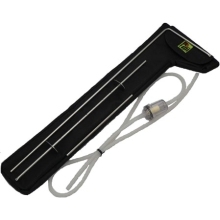 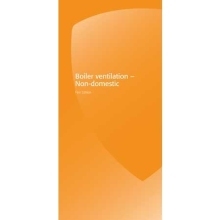 The manual provides guidance to the reader on the varying types of heating systems that can be encountered in a non-domestic premise, both for hot water production and space heating as well information relating to chimney & ventilation requirements, servicing, maintenance and fault finding. 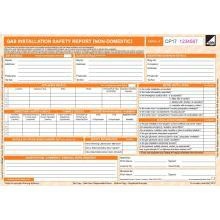 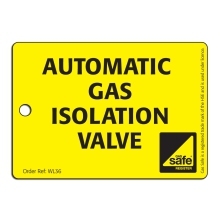 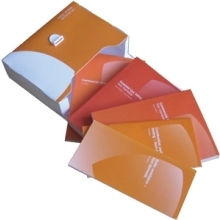 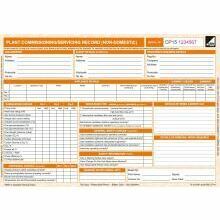 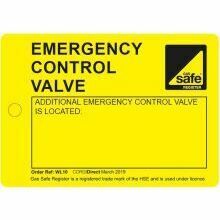 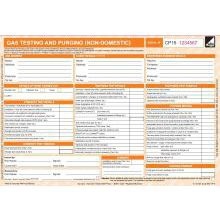 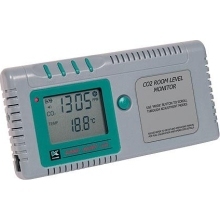 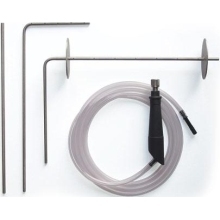 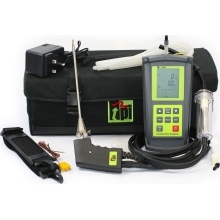 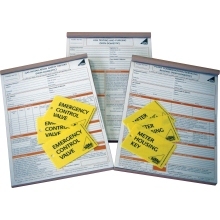 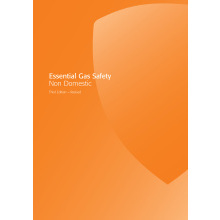 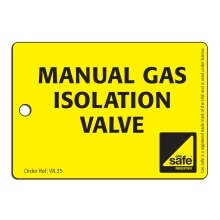 The manual also refers the reader to CORGIdirects ‘foundation’ manual; Essential Gas Safety – Non-Domestic (ND1) as this covers in detail aspects relating to combustion, gas pipework (installation, testing and purging), controls, general chimney/flueing and ventilation requirements, and much more besides. 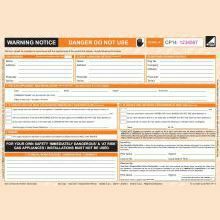 Don’t forget once you have purchased and received your Commercial Heating - Non Domestic, leave a "Customer Review" and share your thoughts with others.